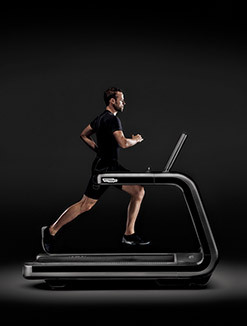 Forma Line offers new content, smart features and an enhanced design for both professional and home users. 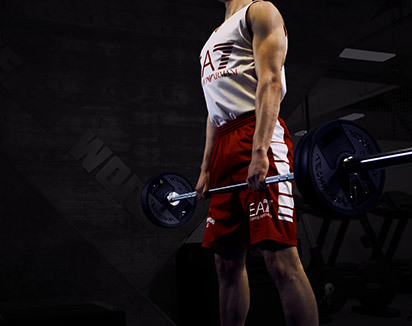 The new hand sensors constantly read your heart rate eliminating the need for a chest strap. 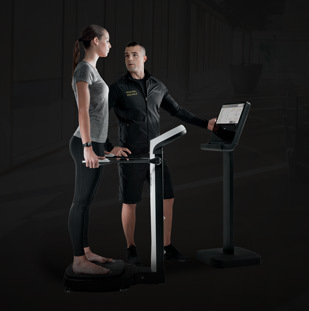 Thanks to the optional Bluetooth® Forma Training Link you can connect your personal iPad to any Forma equipment. 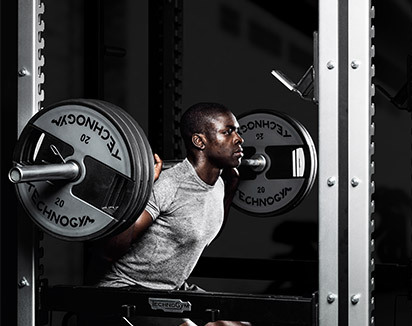 By downloading the Forma Training App, you can track your training data and access your favorite content. 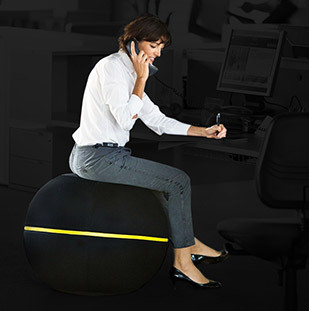 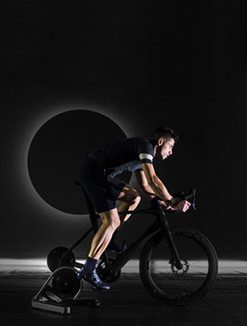 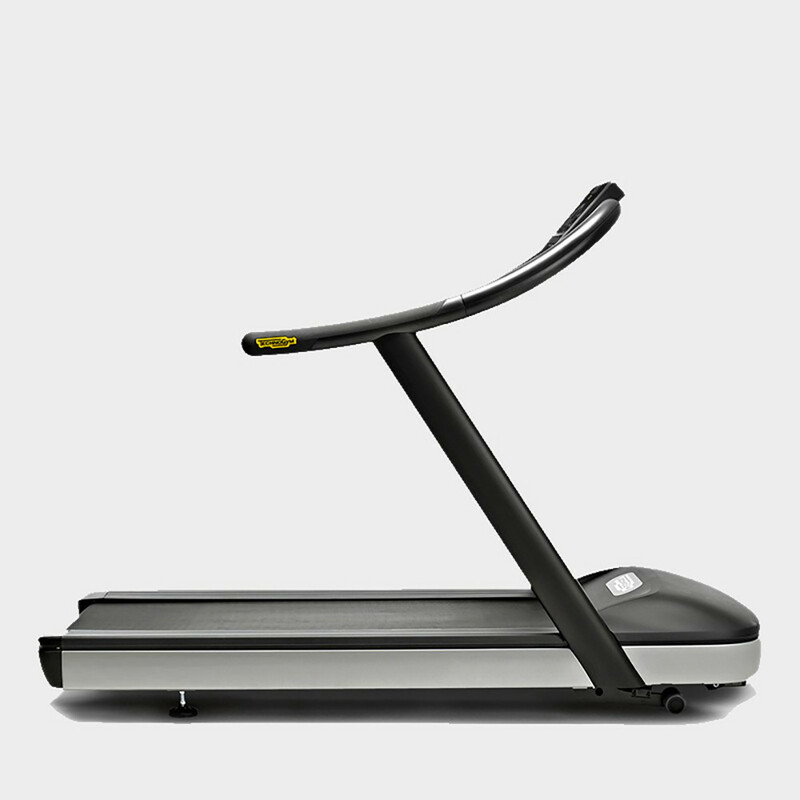 The Forma Training Link is sold separately. 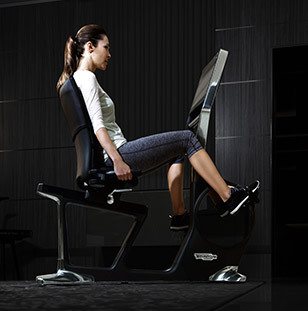 iPad not included. 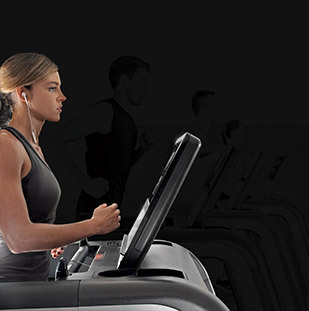 The ergonomic display is easy to see from all training positions. 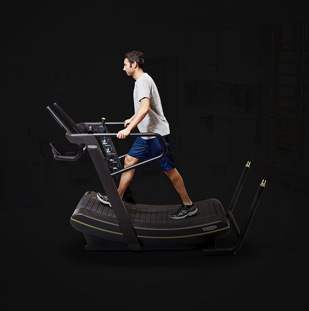 Its numerical keypad makes setting up the equipment fast and simple. 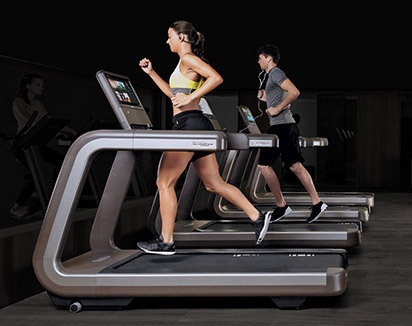 Enjoy the freedom of movement offered by the widest running surface in the line and years of stress-free running thanks to the sturdiness and durability of its long life deck. 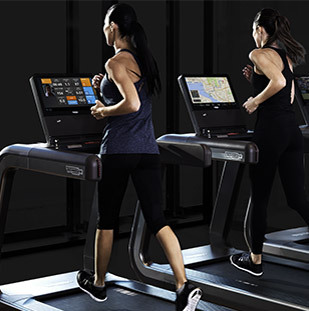 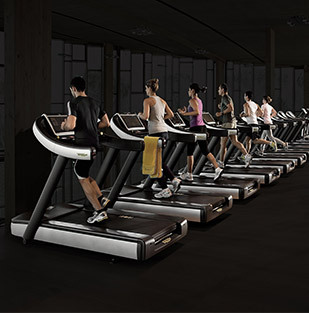 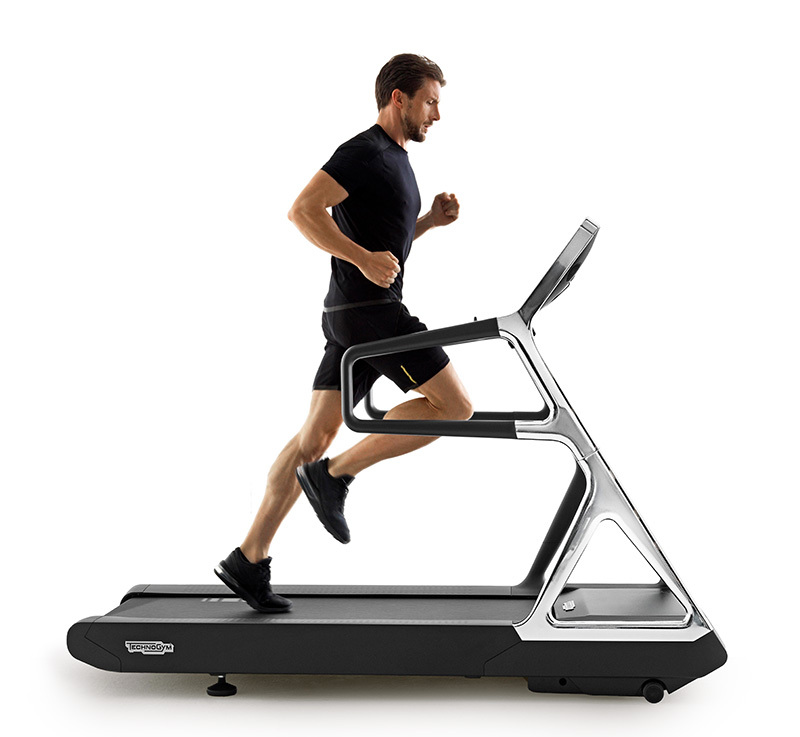 The Runner Detection System ensures safety by automatically stopping the treadmill when no user is detected. 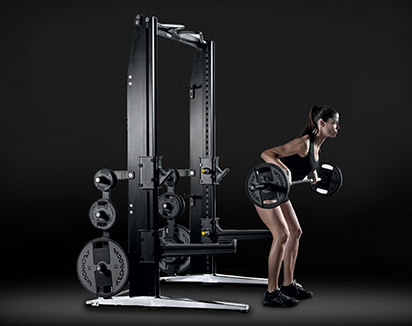 Every machine has been designed with the same characteristics as the cardio range developed for the gym and used by Olympic champions. 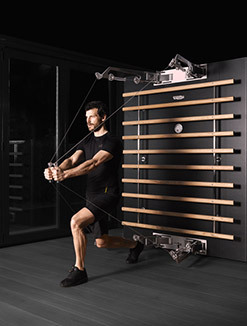 This means more safety, less maintenance and the guarantee that you have chosen a quality product that will help you achieve your goals without putting your heart at risk. 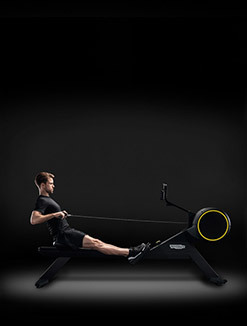 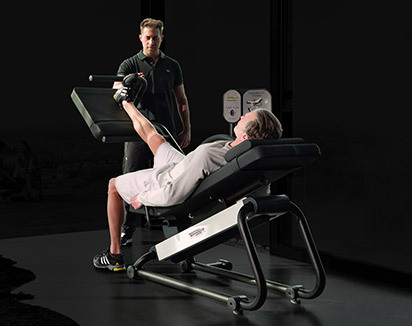 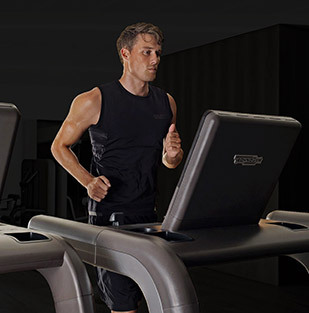 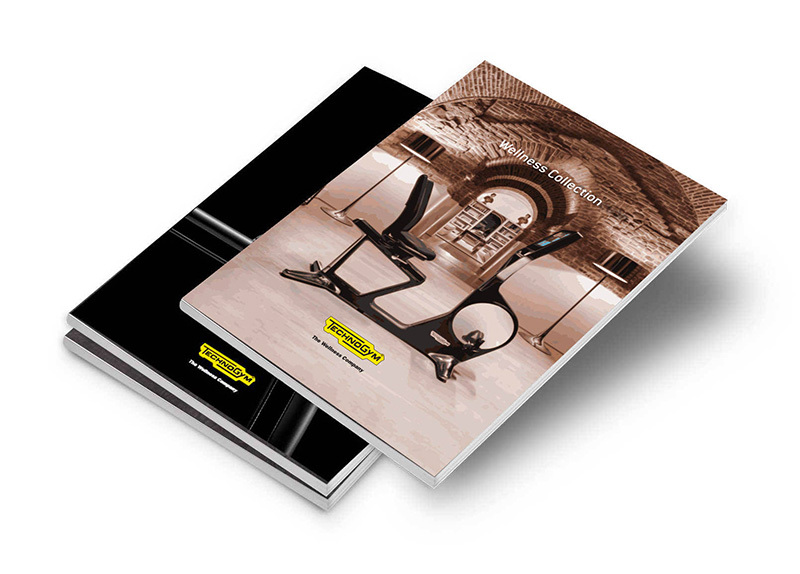 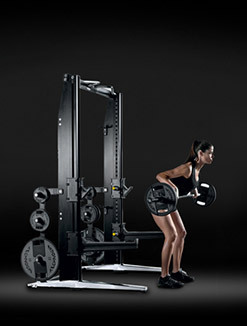 Want to know why Technogym's JOG FORMA gives you the ultimate running experience?